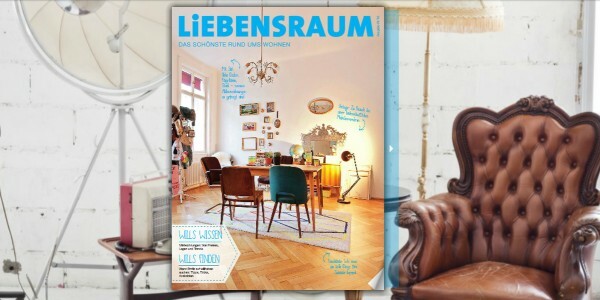 As part of its content marketing efforts, Schibsted’s Austrian classifieds site is proud to present a useful and inspirational property and interior magazine. 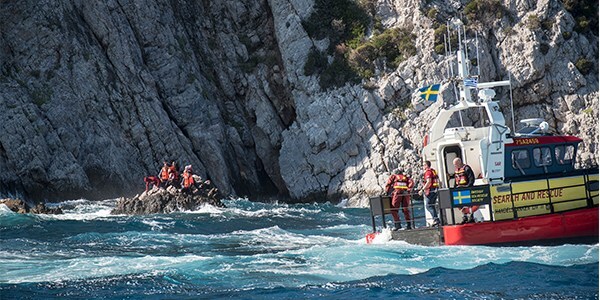 Schibsted’s Yellow Boats campaign to save lives in the Mediterranean was awarded an honorable mention in the Newspaper of the Year awards. 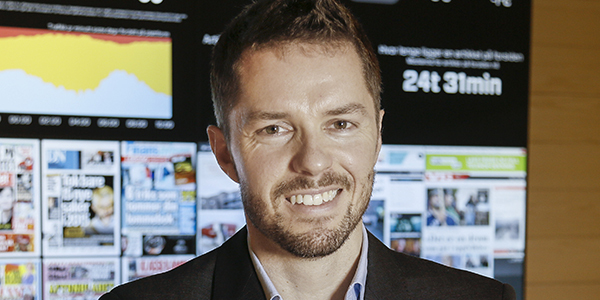 For the first time Schibsted has calculated the positive environmental effect from five of our major marketplaces. During 2015 our users were saving a staggering 12,5 million tons CO2. 1 out of 4 job seekers in Spain applying for a job through InfoJobs.net was hired in 2015. The annual gross salary increased by 19% and temporary contracts decreased. 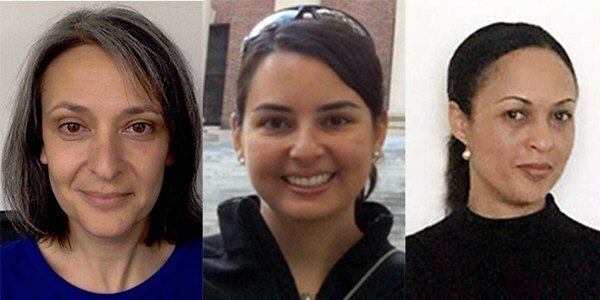 Schibsted celebrates International Women’s Day on 8 March with three of our senior tech women presenting at the Women in Tech conference in Stockholm. 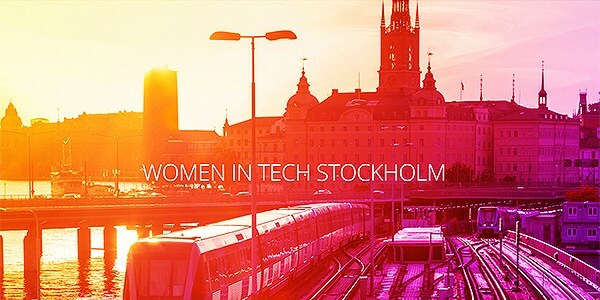 Schibsted Media Group is one of the main sponsors of the Women in Tech conference taking place on 8 March in Stockholm. 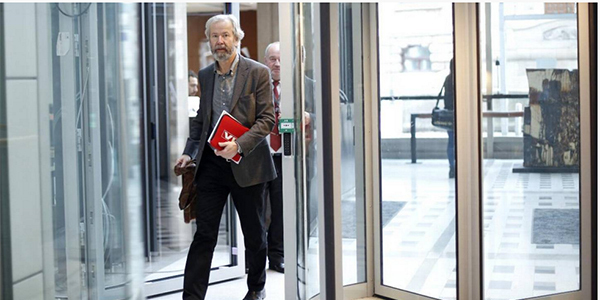 1,800 Norwegian foreign ministry employees around the world will now have full access to Aftenposten’s digital content in a customised enterprise solution. 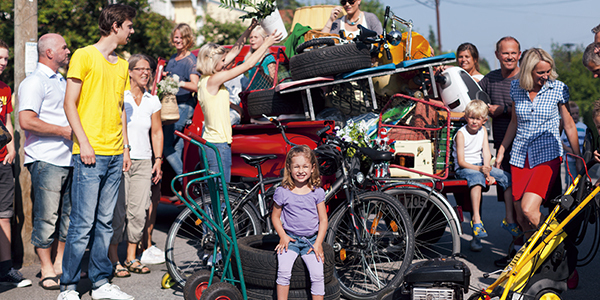 FINN employees launch Plendit, a marketplace for sharing economy. 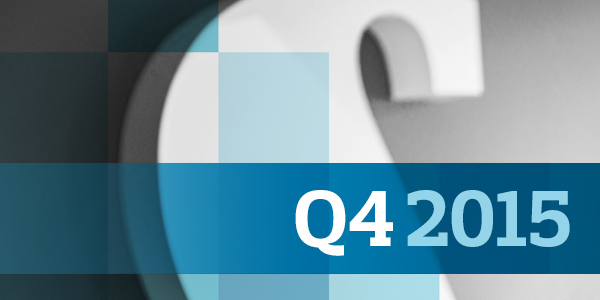 Today, Schibsted Media Group released its Q4 2015 report. Leboncoin celebrates its 10th anniversary by moving forward with a new visual identity, new multi-device compatibility and a customized advertising offer. 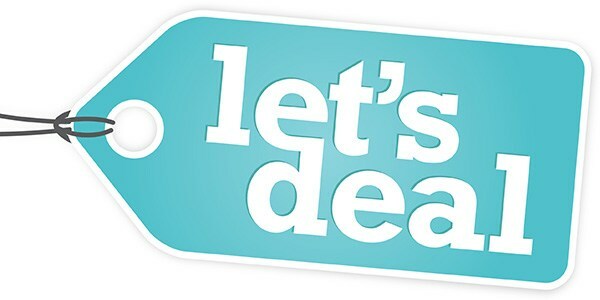 Following its success in Sweden and Norway, Let’s deal is expanding internationally, now launching operations in Finland.